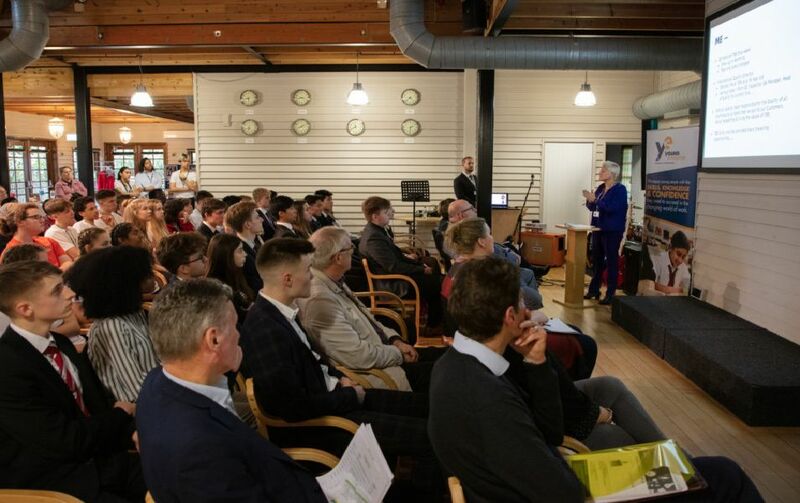 Winners in the Coastal West Sussex Young Enterprise awards, involving schools from Chichester, Lancing, Midhurst, Petworth, Steyning and Worthing, were revealed at a ceremony held at The Body Shop in Littlehampton. Felis from Davison High School for Girls in Worthing won Best Company South Downs and Sussex Candle Company from Midhurst Rother College won Best Company Arun and Chichester. They will now represent the Coastal West Sussex area at the Sussex final on May 1 at Ricardo Technical Centre in Shoreham.